The first impression of motorcycle is mostly determined by the appearance. A good modified accessory can highlight your motorcycle. 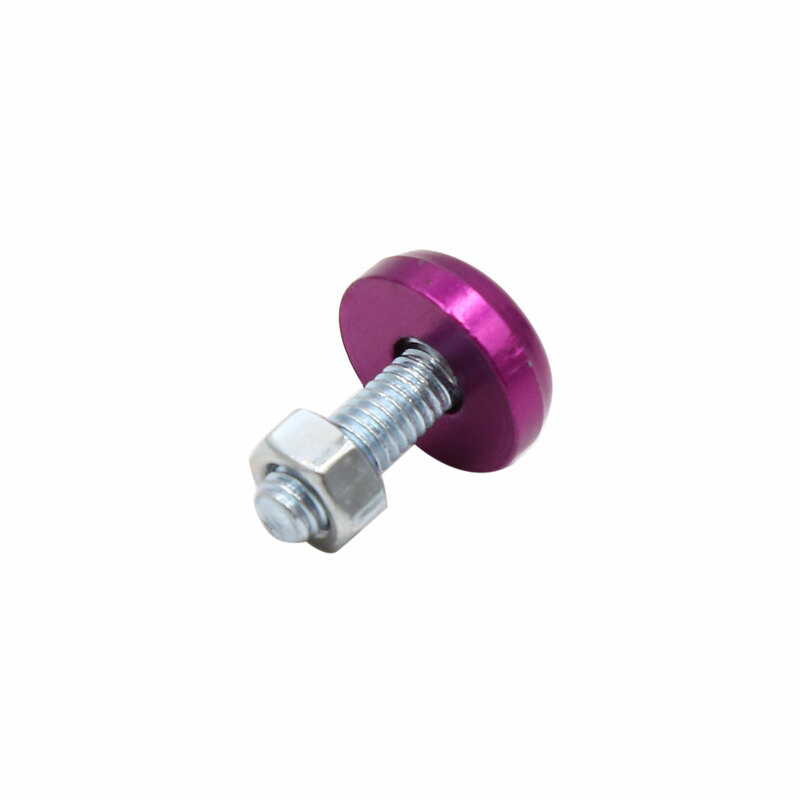 Stimulate your own potential in decoration, install the screw in your car. Bright color makes your motorcycle full of personality. Made from quality metal,light weight,rust and corrosion-resistant,durable. Direct replacement of stock bolts. Universal fit for motorcycle scooters. Simple and classic look,catching everybody eye on the road.